When an owner of several theaters in Mindanao learned that Fernando Poe Jr. was making a movie for Atty. Espiridion Laxa, the owner immediately called the respected producer to ask what will happen to FPJ at the end of the movie, will he live or die? Why is it important for the theater owner to know if FPJ is going to live or die in his latest movie? 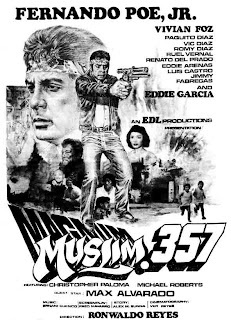 Well, you see, several years back when an FPJ film in which he died at the end was shown in one of the theaters of the said owner, the patrons, which were mostly Muslims, almost created a riot, threw things at the moviehouses’ screen, destroyed the seats and stopped other moviegoers from entering the theater. That was indeed a bad experience for the theater owner and said FPJ movie was pulled out of the area’s booking circuit. From then on, it became an SOP (Standing Operating Procedure) for bookers, and theater representatives in Mindanao to verify first if FPJ will live or die in a movie to be shown in the territory. 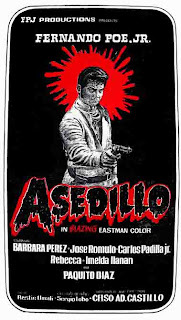 Do you remember that award-winning film “Asedillo”? 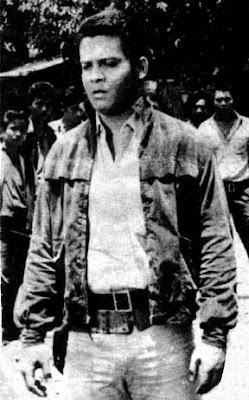 FPJ played the title role of the legendary Tagalog rebel who died fighting for a cause he believed in. 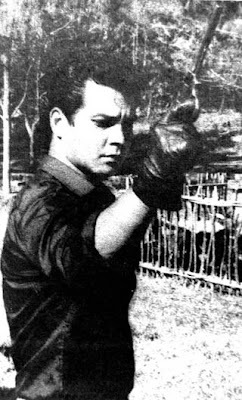 Of course, FPJ died in the movie but an illusion was created in the said film to make it appear that he “lived” beyond the bullets of his enemies. In fact, it’s not only his Muslim fans who don’t want to see FPJ dead in his movies, but almost all his followers all over the country. But why?